The potential of this property along with the location and price makes this the perfect investment. With residential units on the second floor and a great store front there is no better deal out there! This sale is unique in that 104 N Main Street (what was once known as Bargain Anney) and 100 N Main Street are also for sale. 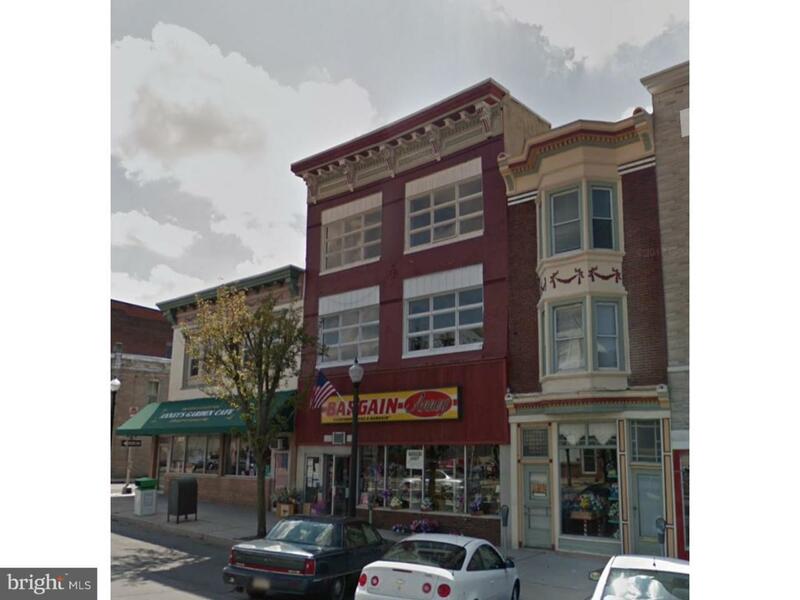 104 N Main Street is being sold for 89,000 and 100 N Main street is being sold for 119,000. The entire portfolio (100, 104 and 108 N Main Street), if purchased together is being sold for 199,000. Owner is licensed in real estate.